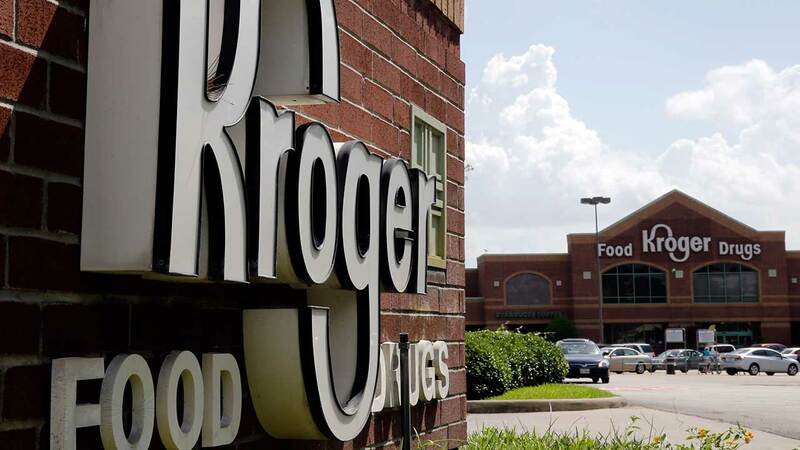 Kroger stories in several states, including Illinois, have recalled several different spices for fear of salmonella. The products are Kroger Bac'n Buds, 12 oz. ; Kroger Course Ground black pepper, 17.1 oz. ; Kroger ground cinnamon, 18.3 oz. ; and Kroger Garlic Powder, 24.7 oz. According to the grocery chain, the spices are found in Kroger stories in Texas; Georgia; South Carolina; Auburn, Alabama; Central and Northwest Ohio; Northwestern Virginia panhandle; Michigan; Indiana (except SE Indiana, -Evansville-); Illinois; Eastern Missouri; Greater Memphis area, Tennessee; Arkansas; Mississippi; Western Kentucky; Hopkinsville and Bowling Green, Kentucky; Nashville and Knoxville, Tennessee; Huntsville, Alabama; North Carolina; Virginia; Eastern West Virginia; Eastern Kentucky; Southeastern Ohio; and Louisiana; Jay C, Dillons, King Soopers, Fry's, Fred Meyer, Ralphs, Food 4 Less and Smiths. According to Kroger, if eaten, it could result in severe illness.